There were 131 Cambrian homes, including short sales and bank owned homes in the week ending February 26, 2011 compared to 81 Cambrian homes, including short sales and bank owned homes in week ending February 27, 2010. Of the 131 Cambrian homes there were 28 San Jose short sales, 12 bank owned homes and 91 traditional San Jose homes. 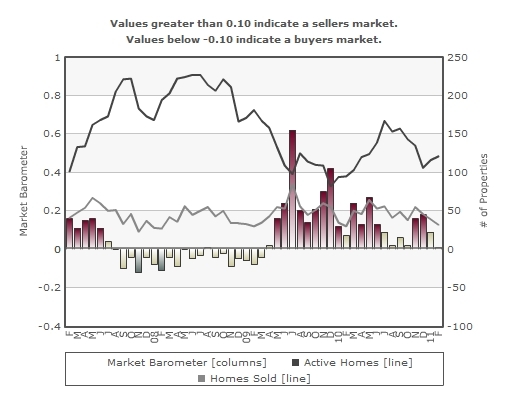 San Jose Short Sales continue to increase in Cambrian. Understand foreclosure alternatives in San Jose Ca.